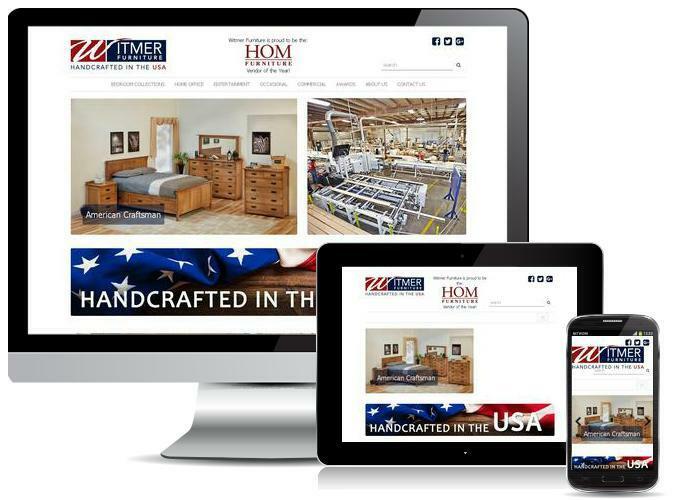 As the leading supplier of solid wood furniture in the United States, Witmer uses only the finest materials to construct furniture the way it should be built. By using the highest grades of lumber and the best hardware available, you are guaranteed a quality piece of furniture. Witmer does not waver from their philosophy of building quality furniture made from high end materials. When a design calls for other than solid wood, or glued up wood panels, only matching plywood is used.